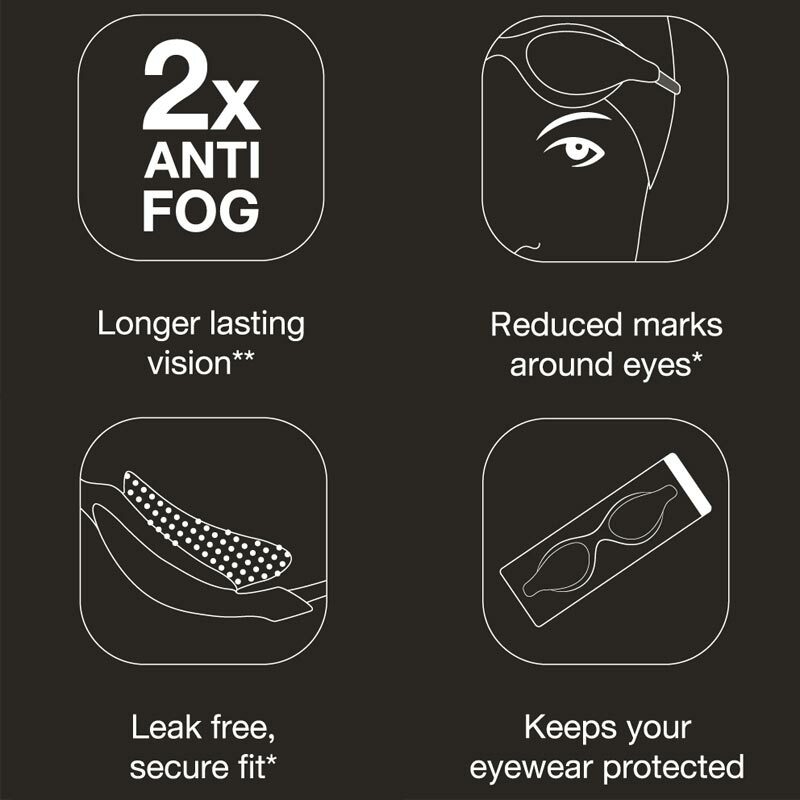 See the winning line better as you swim - Introducing V-Class: A new, award-winning, premium swim goggle range combining performance with style. 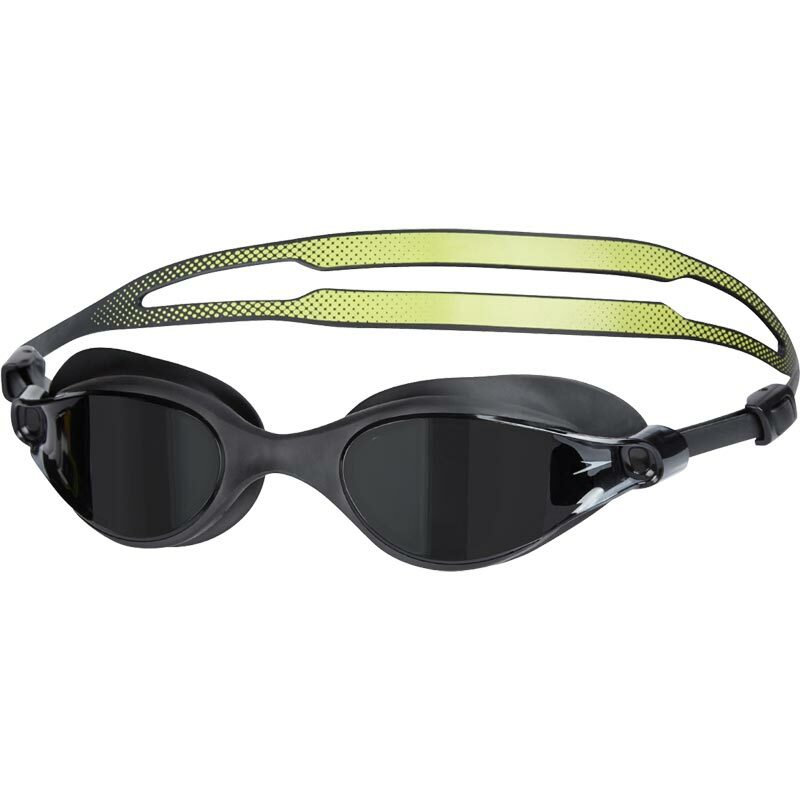 The Speedo ® V-Class Vue Swimming Goggle range has been awarded the Red Dot Award for Design & Innovation. This notorious award receives entries from over 50 countries, and rewards products of outstanding design and excellence. Vue AU are manufactured with premium materials and precision engineering.